With the cold rushing in, don't be caught short when it comes to layering. 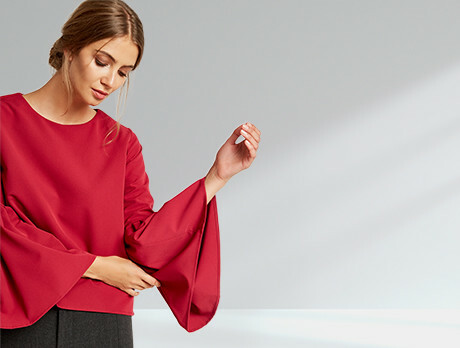 Focusing on relaxed, gestural, draping shapes, our collection features the sumptuous oversized jumpers and knitted dresses to help you through the season. Try a cape jumper and a pair of skinny jeans for that unbeatable comforting caress.